For coffee lovers looking to unwind on a crisp fall afternoon, the pumpkin spice latte is the perfect drink choice. It warms you up, tastes amazing, and is super simple to make at home. Its unique taste pairs well many other snacks, including several complementary pumpkin-flavored treats. The next time you're sipping on a sweet seasonal latte alone or with friends, consider trying a few of these awesome snacks. Granola is a great treat to take with you on the go, or it can be enjoyed as soon as it's out of the oven. Use your freshly picked apples and some nutritious chopped nuts to make this treat a protein packed refreshment. Try pouring your latte into the Mr. Coffee® Pour! Brew! Go! travel mug, zip the granola up in a bag and head out for a brisk walk through the changing leaves. You've already got pumpkin in your mug, so why not munch on some as well? Pumpkin seeds are full of nutrients such as dietary fiber, potassium, iron and magnesium. The best part of this snack is that it is totally customizable. You can go with the traditional oil-and-salt flavor or try a more unique seasoning, such as cayenne pepper, garlic or even steak seasoning. Brittle is an essential autumn dessert. 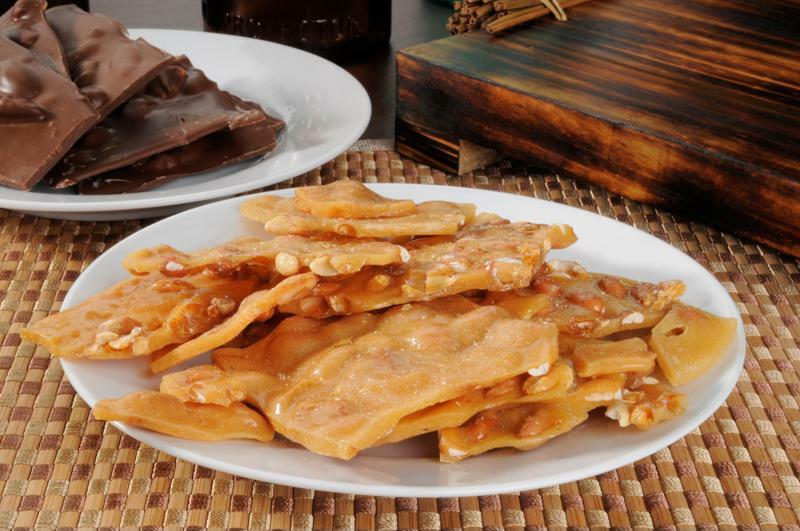 Brittle is the quintessential autumn and winter dessert. It's crunchy, packed with nuts and dried fruit, and perfect for gifts. You can get some at most grocery stores this year, but it always tastes better when you make it at home. If you're entertaining guests this season, almond brittle is an excellent dessert to have on a serving tray - just make sure to place it near your Mr. Coffee® Cafe Latte. Still have a bunch of candy leftover from the recent holiday? Don't let it go to waste! If you went and snatched up the price-reduced candy the day after Halloween, you can store some of it in the freezer. Fun-sized chocolate treats are perfect for between-sip bites. 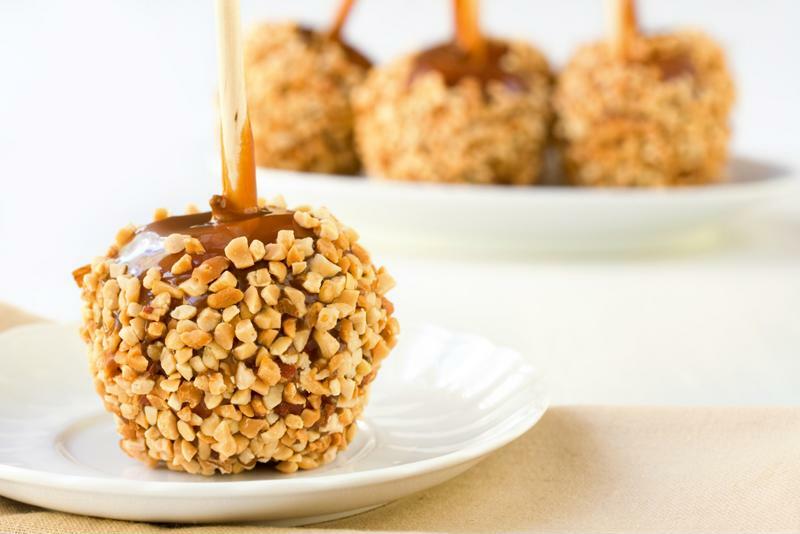 Caramel apples are an easy way to utilize your orchard haul. Sometimes you come back from the apple orchard with a few too many pieces of fruit. Even after a long day of baking, you might still have some leftovers. If you don't have time to make complicated apple desserts, consider the caramel apple. All you need is some dipping sauce, which you can either easily make at home or buy in the store. Simply wash the apples, spike them with skewers, and dip them in generous amounts of caramel. The best way to ensure that your next cup of coffee is the right flavor and caffeine level without having to resort to anything drastic is following these tips. Why not create a personalized V-Day coffee drink just for your loved one? Here are a few options to try. In order to get the rich, dependable flavor you love from your Mr. Coffee® Cafe Barista, your machine must be properly cleaned.